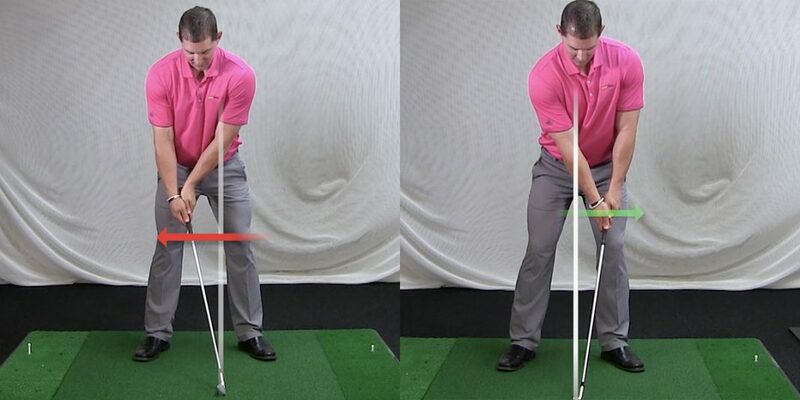 Some of the constant problem areas of the golf swing such as contact, slicing and having that all too common out-to-in path, can be fine-tuned at the impact. Talking specifics here, the location of the shaft has a huge effect on all of those outcomes of the swing. Often times at impact, golfers have their handle position of the shaft too far behind the clubhead. This directly results in a swing that is less than great, as well as potentially adding all the unwanted factors of a poor swing that were mentioned previously. 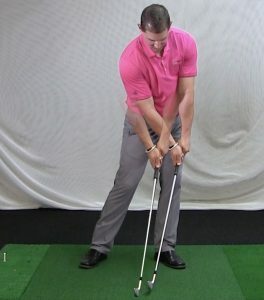 In the video below, GOLFTEC’s Brad Skupaka takes you through a drill that will help you improve the position of the handle of your club. This drill will ultimately enhance your overall impact position, which will result in better contact and a better swing. Not sure if this tip is right for you? Find a GOLFTEC near you and talk to a Coach today!